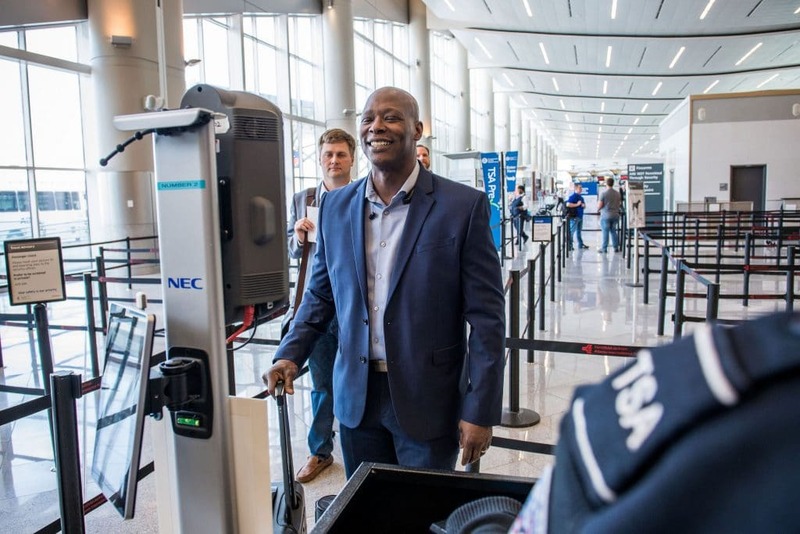 Delta Air Lines today unveiled the first biometric terminal in the United States at the Maynard H. Jackson International Terminal in Atlanta (Terminal F), deployed in partnership with the CBP, Hartsfield-Jackson Atlanta International Airport and the TSA. 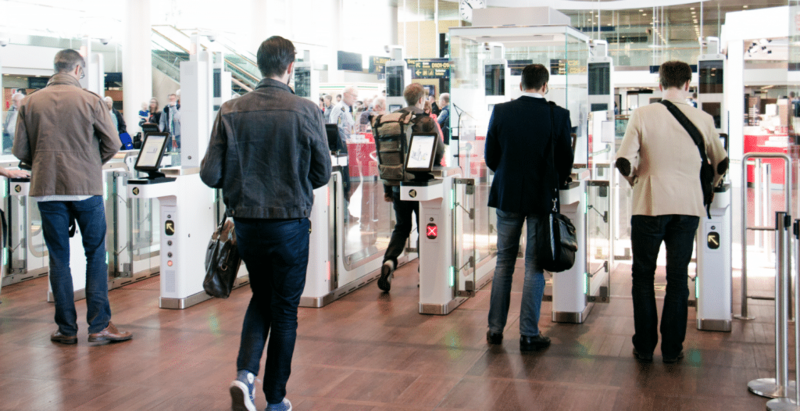 Facial recognition technology has been deployed throughout Terminal F to provide customers flying directly to international destinations on Delta, Aeromexico, Air France, KLM or Virgin Atlantic Airways with a seamless curb-to-gate travel experience. Customers have the option to use facial recognition to check in at self-service kiosks, drop off checked baggage, serve as identification at a TSA checkpoint, board their flight at any gate in the terminal, and, for international travelers arriving in the U.S. to be processed by CBP. 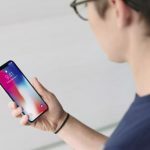 According to the announcement, touch points throughout the terminal in Atlanta started coming online in mid-October and nearly all 25,000 customers who travel through ATL Terminal F each week are choosing this optional process, with less than 2 percent opting out. The biometric boarding option is saving an average of nine minutes when boarding a wide body aircraft, based on initial data. “Delta’s successful launch of the first biometric terminal in the U.S. at the world’s busiest airport means we are designing the airport biometric experience blueprint for the industry,” explains Gil West, Delta’s COO adding that Delta will deploy the biometric terminal experience to its hub in Detroit in 2019. 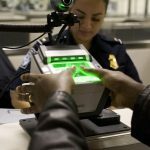 Delta, and partners CBP, TSA and the Wayne County Airport Authority will expand the facial recognition boarding test that started in July to all 14 international gates at McNamara Terminal in the Detroit Metropolitan Airport by mid-December and in 2019 will roll out the curb-to-gate service for its customers. Acuity Market Intelligence recently predicted the global market for automated biometric systems in airports will generate $1.3 billion in revenue over the next five years. 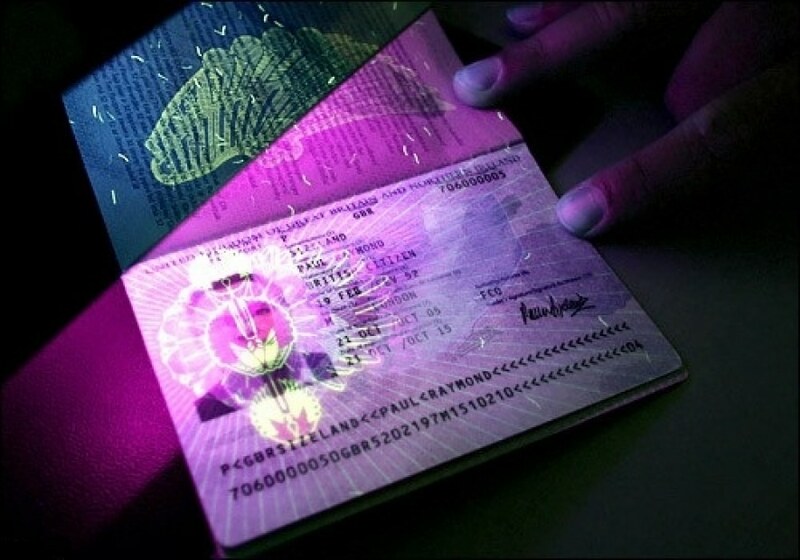 The TSA recently unveiled its ‘biometrics roadmap’ which articulates a collaborative biometric vision for the TSA and its aviation security partners.